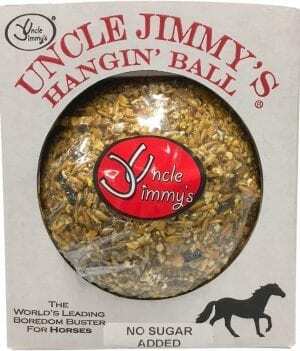 See all the horse products that Uncle Jimmy’s has to offer! 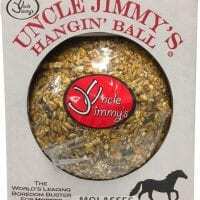 Uncle Jimmy’s Licky Thing Value Pack is the ultimate deal for your horse’s needs. 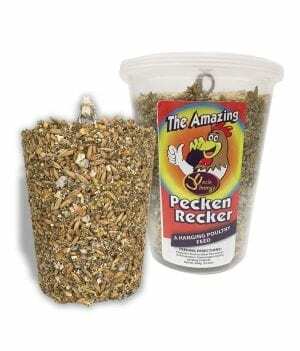 The specially designed, ultra-tough holder combined with three nutritious, long lasting, premium grain products are the best boredom buster on the market today. 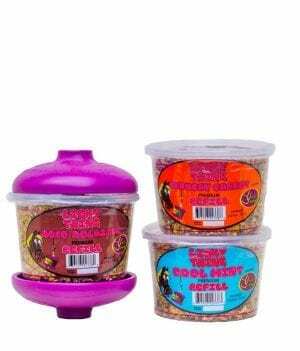 This multi-flavored (flavors may vary) value pack is a perfect buy for your next horse show, or your horse’s stall. 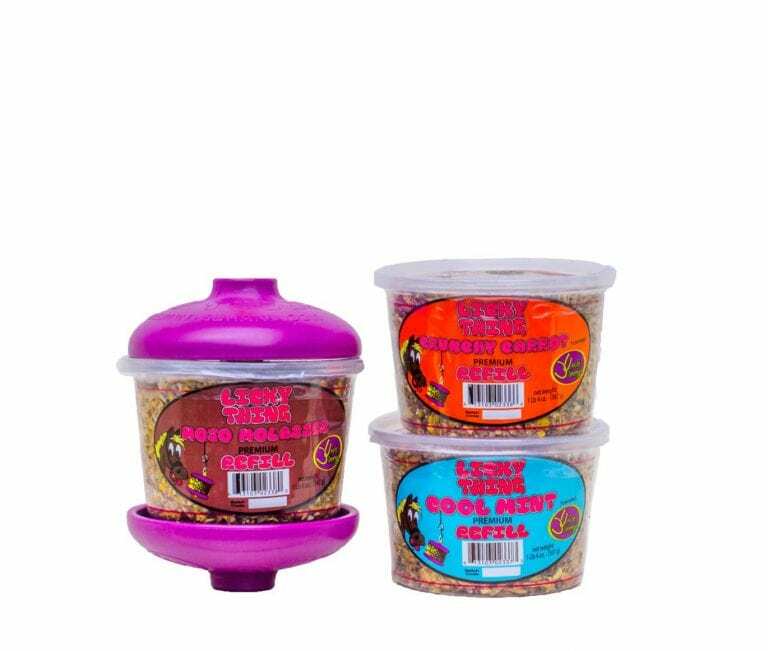 With three Licky Things and a sturdy holder that assures less mess, your horse will be occupied for days! Ground Corn, Sugar, Corn Syrup, Oats, Soybean Meal, Soybean Hulls, Wheat Middlings, Vegetable Oil Refinery Lipid, Corn Germ Meal, Molasses Products, Calcium Carbonate, Calcium Phosphate, Salt, Brewers Dried Yeast, Sodium Bentonite, Vegetable Oil, Vitamin A Supplement, Vitamin D2 Supplement, d-alpha Tocopherol Acetate, Riboflavin Supplement, Thiamine Mononitrate, Natural Flavors, L-Lysine, Vitamin B12 Supplement, Calcium Panthothenate, Niacin Supplement, Menadione Sodium Bisulfite Complex (Source of Vitamin K Activity), Choline Chloride, Manganous Oxide, Ferrous Sulfate, Cobalt Carbonate, Copper Sulfate, Zinc Oxide, Potassium Iodide, and Sodium Selenite. Just got these for my rescue horses. I put them out in their sheds. Excellent investment in theer happiness! Great product! 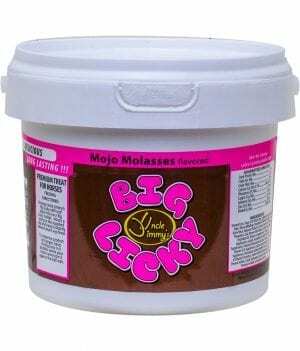 Keeps my horses from cribbing! 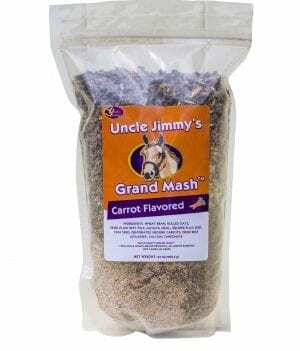 A great tasting treat for your horse that is packed with vitamins and minerals essential for his or her everyday needs. 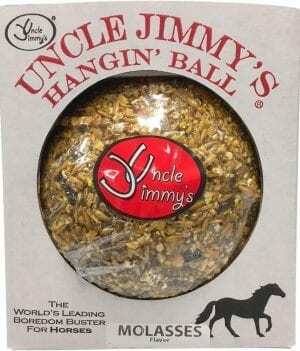 Uncle Jimmy’s Hangin’ Ball is the perfect stall boredom treat for your horse! They will spend hours trying to lick and grab this entertaining ball. 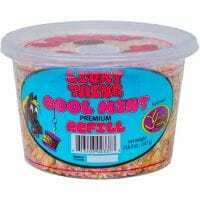 Not only is it great tasting, but it is also packed with vitamins and minerals essential for your horse’s everyday needs. 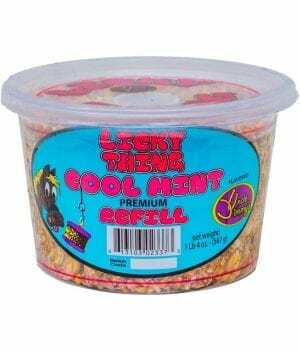 Uncle Jimmy’s Licky Thing is a long lasting, premium refill for all popular treat holders on the market. 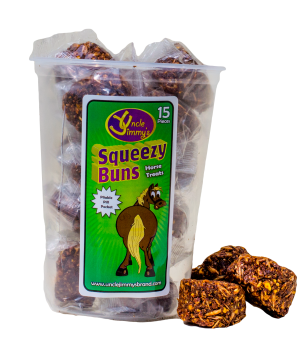 Not only are they a smart and economical choice, but they are also great tasting and packed with vitamins and minerals essential for your horse’s everyday needs. 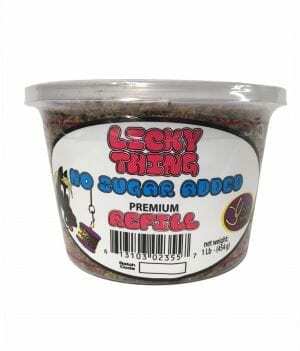 With four great flavors and no sugar added, they are sure to meet the taste of even the pickiest horse! 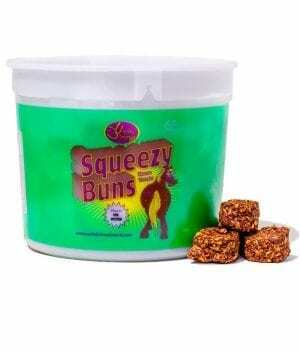 Squeezy Buns – 3 lb. 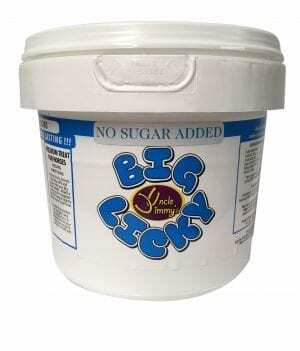 The finest quality product on the market. Uncle Jimmy's shared a post. © 2019 Uncle Jimmy's - All Rights Reserved.